Welcome to my island of sanity and serenity. 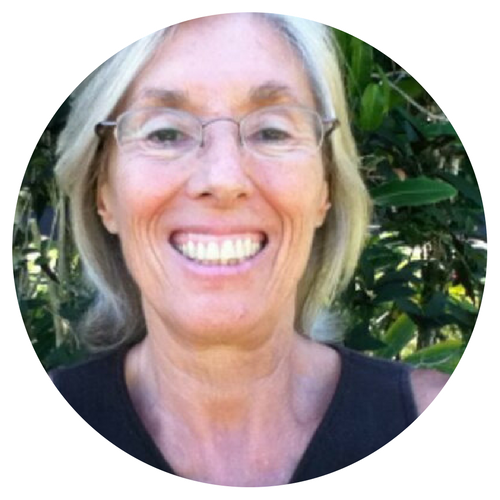 I'm Sandra Pawula - writer, mindfulness teacher and advocate of ease. I help deep thinking, heart-centered people find greater ease — emotionally, mentally, and spiritually. Curious? Read On! Subscribe to Wild Arisings, twice monthly letters from the heart filled with insights, inspiration, and ideas that will help you connect with and live from your truest self. © 2010 - 2018 Sandra Pawula. All Rights Reserved.